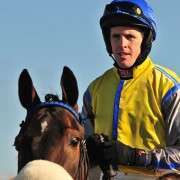 Katie is the daughter of the well known amateur jump jockey, trainer and television pundit, Ted Walsh, as well as being a sister to top class jump jockey, Ruby Walsh. Hailing from a horse racing dynasty such as the Walsh's being a jockey was always on the cards. 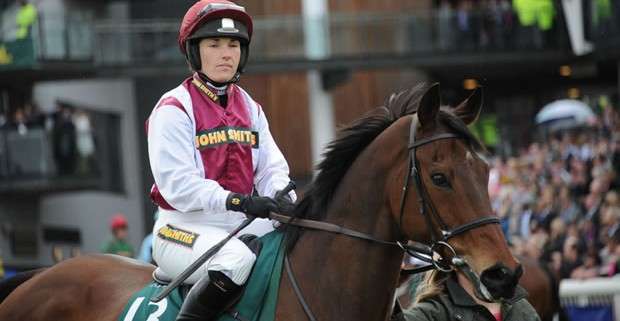 She began her riding career in 2003, and has since established herself as one of the best amateur jockeys in the country. 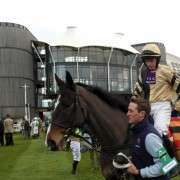 Indeed, she showed that she can compete with the very best when completing a notable double at the Cheltenham Festival in 2010. Having been attached to the Willie Mullins yard for a number of years, the emergence of Willie’s son Patrick in the 2007/8 season saw Katie’s opportunities for Mullins decrease significantly but she had gained an abundance of experience and was ready to make a wider impact. 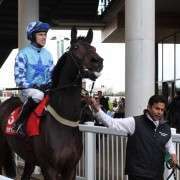 In 2009/10 she had her best-ever season in terms of big-race winners, with the Willie Mullins-trained Thousand Stars getting the ball rolling by winning the Bar One Racing Handicap Hurdle at Fairyhouse in November. But it was at Cheltenham that she really made her mark. Unsure that she would even get a single ride, she picked up the mount on the Ferdy Murphy-trained Poker De Sivola in the National Hunt Chase Challenge Cup and took him to victory after battling it out with good friend Nina Carberry who was on board Becauseicouldntsee. 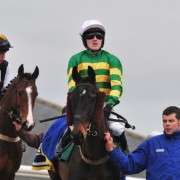 This remarkable success was followed up later in the week when riding Thousand Stars in the Vincent O’Brien County Hurdle, she steered him to a cosy three lengths win, completing a remarkable double at the Mecca of National Hunt racing. Anybody watching this race would also have heard her father in the commentary box screaming for her all the way. 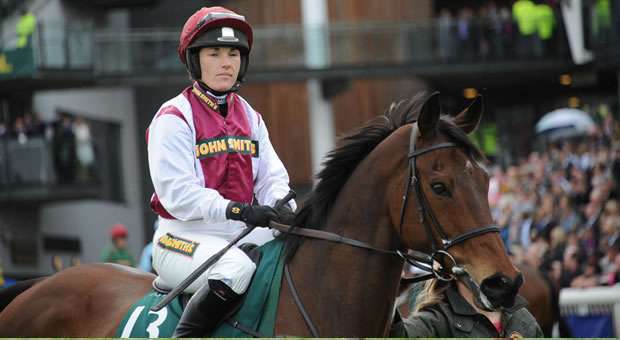 Katie Walsh made Grand National history in 2012 when, on board the extremely popular and very heavily backed Seabass, she finished in 3rd place, giving her the highest finish for a female competitor. Seabass was 9 years old, carried 10-12 and was trained by her father Ted Walsh. Back again in 2013 with Seabass, Katie could only manage to get Seabass home in 13th place. 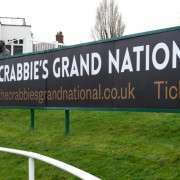 For the 2014 Grand National Walsh didn't have a booked ride but then Mikey Fogarty, who was on Vesper Bell for trainer Willie Mullins got injured and Katie Walsh was booked by Mullins to step in and replace the injured jockey.